Plugin that provides simple build cache. 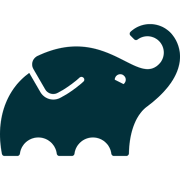 A Gradle build cache implementation that uses Google Cloud Storage (GCS) to store the build artifacts. Since this is a settings plugin the build script snippets below won't work. Please consult the documentation at Github.